Oh come on now! 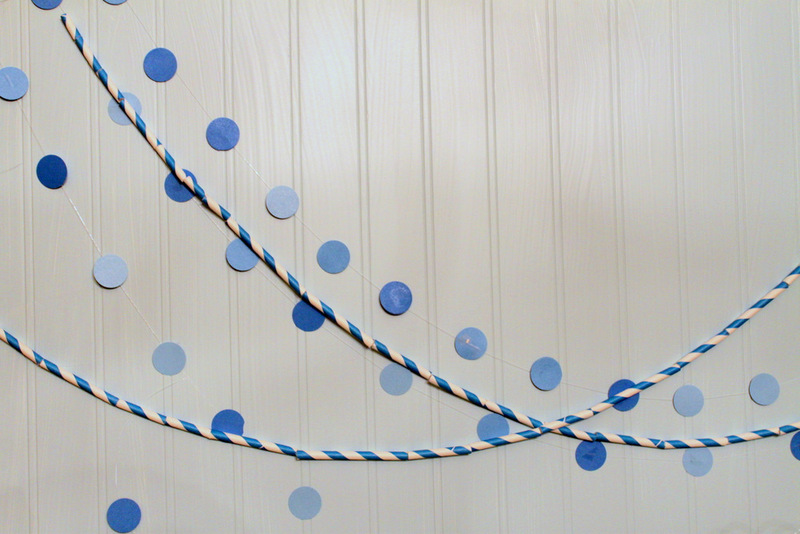 How seriously adorable, totally fun, and super easy is this paper straw garland idea from darling blogger Jenny at Crossing the Bugger-Dixon Line? And if you think that’s cute, just WAIT until you see the April Showers birthday party she threw for her son. Check out all the coverage here. You are pretty much going to keel over and die, it’s that cute. Happy weekend, folks! 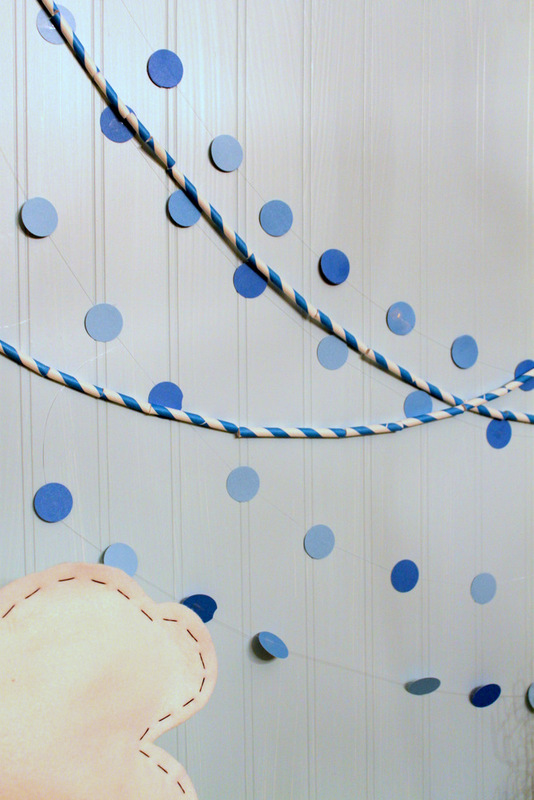 This entry was posted in idea thief and tagged april showers birthday theme, circle dot garland, clouds and rain party, garland ideas, paper straw garland, rain showers birthday by Annika. Bookmark the permalink.